Professional Pet Sitters Week is celebrated each year during the first full week of March. In 2019, it kicks off on March 3rd. It’s a perfect time to say thanks to the wonderful people who care for your kitties while you’re away or visit them while you’re at work. When I was a professional pet sitter, I met and fell in love with plenty of the cats that I cared for. The job can get tough, especially when cats get sick, or when they’re nervous about meeting a new person, or when they just need to burn off some energy. But it’s very rewarding to be able to make new furry friends, and it’s always nice to know your work is appreciated. 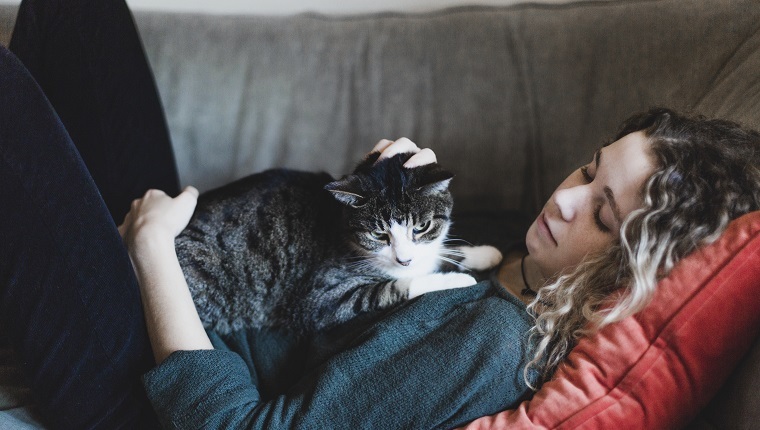 Here are some great ways you can say thank you to your cat sitter as they take care of your fur baby while you’re away. 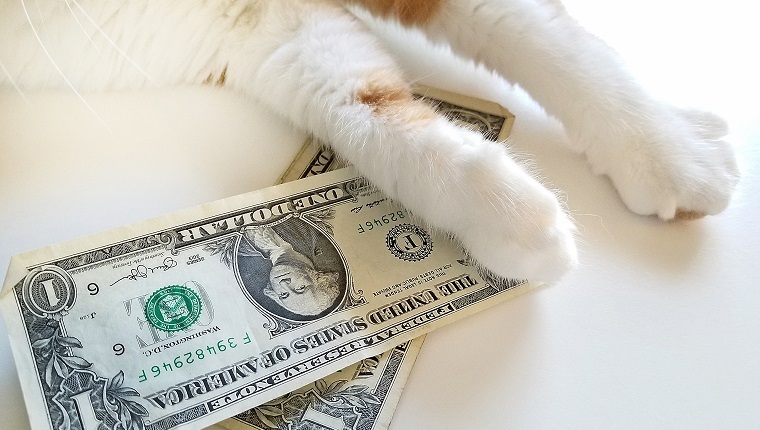 The most obvious way to thank your cat sitter is with a tip. It may already be costly to hire a pet sitter, but consider that if you hire through a highly rated company, which I recommend, that company takes a cut of the pay. It can be half of your bill, and sometimes even more. Leaving a tip for your sitter is a huge help. If you don’t want to tip for a job that hasn’t been done yet, most places will allow you to add a tip when you pay your bill, or you can leave some cash on the counter next time around. 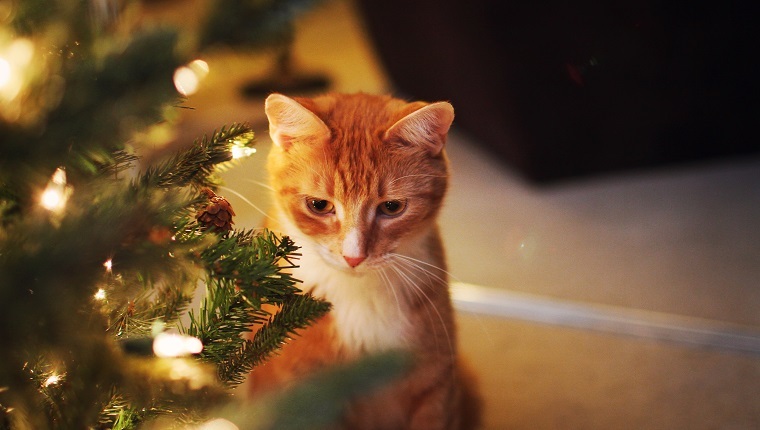 If your cat sitter does a great job, tell all the cat lovers in your life. It will help your pet sitter by giving them new business, and it will help your friends, relatives, and neighbors find a trustworthy person to care for their cats, too. Finding a good pet sitter can be a difficult and scary thing, so send your friends and family in the right direction. You can also send some nice words to your pet sitter’s company if they have one. They may get a bonus or be sent more opportunities for work as a result of your praise. There’s nothing more helpful for finding new customers than a great review on Yelp or other review sites. When looking for a new pet sitter, most people do some research online to make sure that a person or company is trustworthy. A few great reviews can influence their decision. 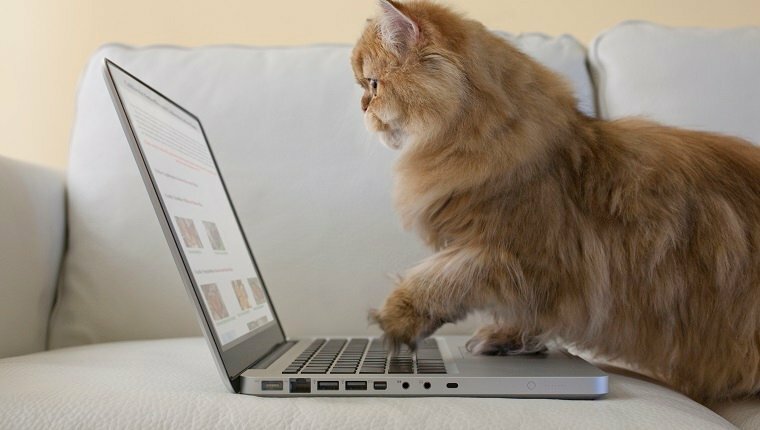 Help keep your pet sitter in business and spend a couple minutes giving a thoughtful comment. I love getting holiday cards with pictures of all the cats I’ve taken care of. Sometimes they wear cute costumes, and sometimes they are just their adorable selves. Of course, I’ve taken plenty of my own pictures with all of the kitties I’ve cared for, but it’s nice to know I’m appreciated and considered part of a cat’s life. I also appreciate professional photos when owners give them out. My phone camera is great, but I’ve got plenty of room on my fridge for real pictures. 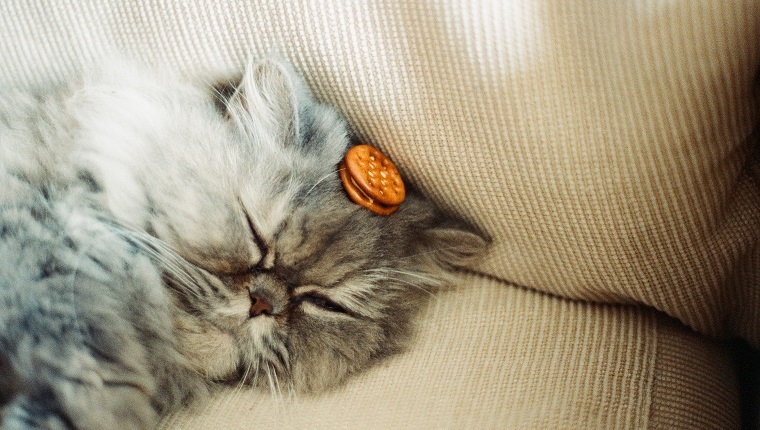 Cats love treats, and so do people. Leaving some snacks, candy, or other treats is a nice way to show your gratitude. Even if your cat sitter ends up having dietary requirements or allergies to certain foods, the gesture is appreciated. 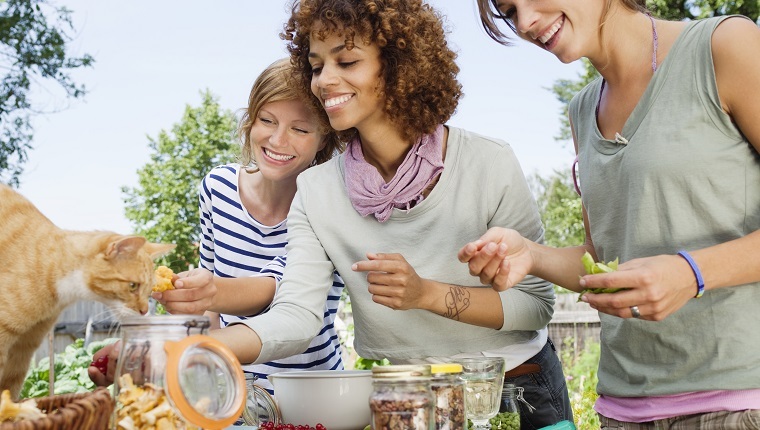 Trust me, it’s not easy or cheap to lug your own food back and forth while you’re traveling to someone else’s house. Most pet sitters are happy to take care of things besides your cat while you’re away. They’ll get your mail, wash the sheets before you get back, and do the dishes. You can show your appreciation by making it easier. Make it clear where cleaning supplies are located. Leave the mailbox key or laundry card in a place that is easy to find. 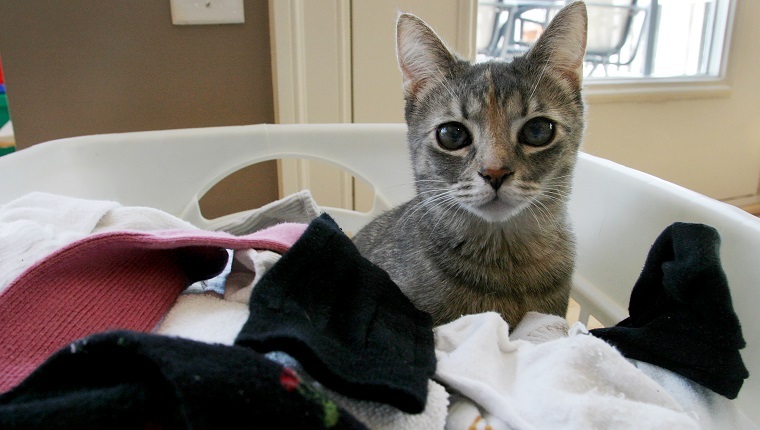 If your items need to be washed a certain way, give as detailed instructions as possible. 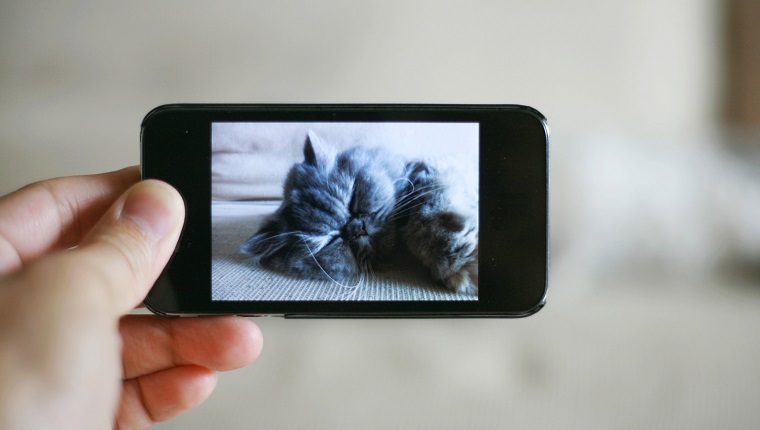 Your cat sitter will probably love to send you updates on how your kitty is doing. You might be out all day having fun in the sun or exploring some village outside the realm of technology, but try to find a moment to respond. If nothing else, let them know you are receiving the messages and that you appreciate the updates. If you do these things, you’ll have a cat sitter who will move mountains and reschedule life itself to come and care for your kitties. How do you say thank you to your pet sitter? Let us know in the comments below!